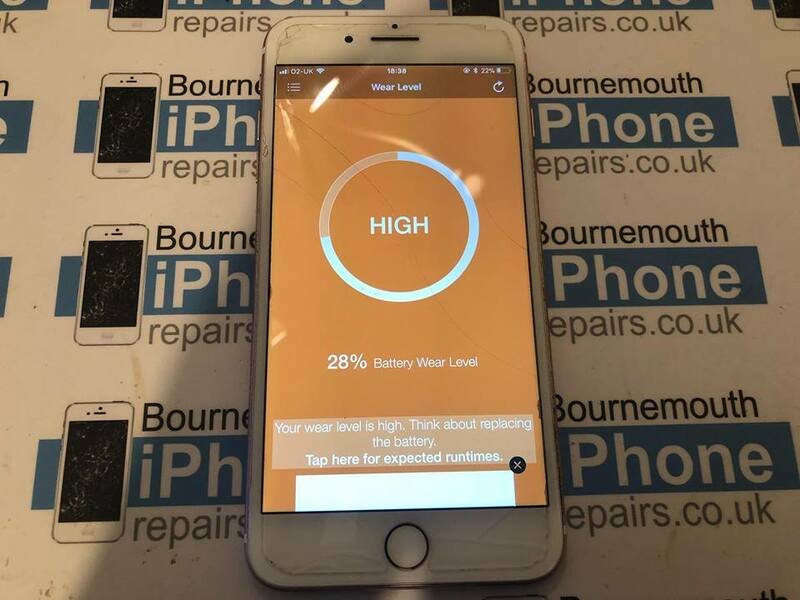 the like button Bournemouth iPhone Repair | Home Page | Bournemouth iPhone Repairs | Screen Repairs and Battery replacements for iPhone, iPads, iPods and iWatches in Bournemouth, Poole and Christchurch. A large Apple outlet in Bournemouth Town center closed recently. 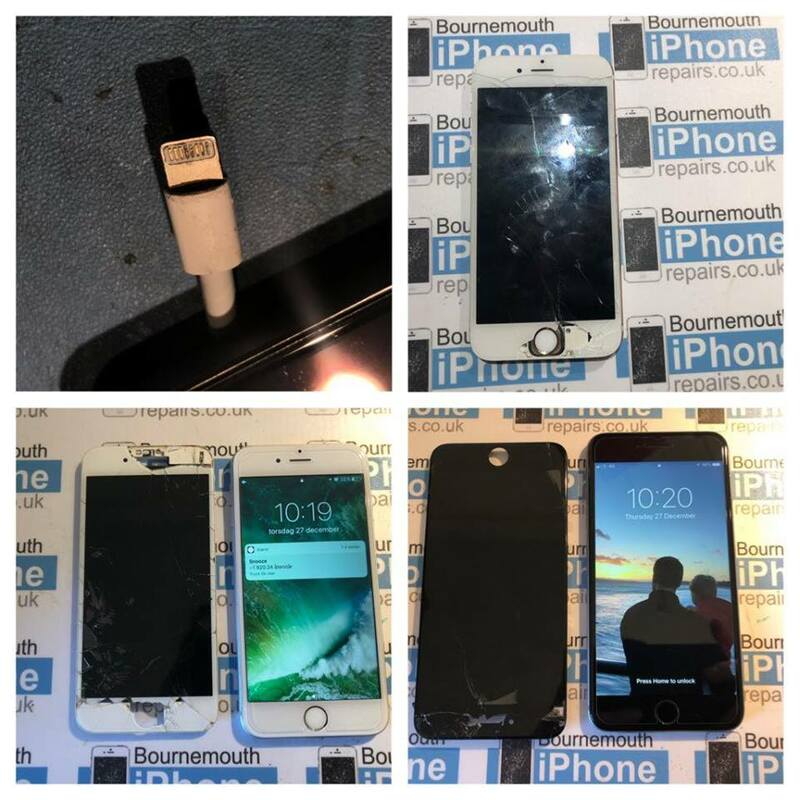 If your device is outside of the Manufacturer’s warranty and you have a fault, contact Bournemouth iPhone Repairs on 01202 764197 or 07887803967 to discuss your repair options. Is the cold weather affecting your iPhone’s battery? Get it replaced for as little as £25. Original quality batteries with 90days warranty fitted in 60mins. Txt 07887803967 to book an appointment. 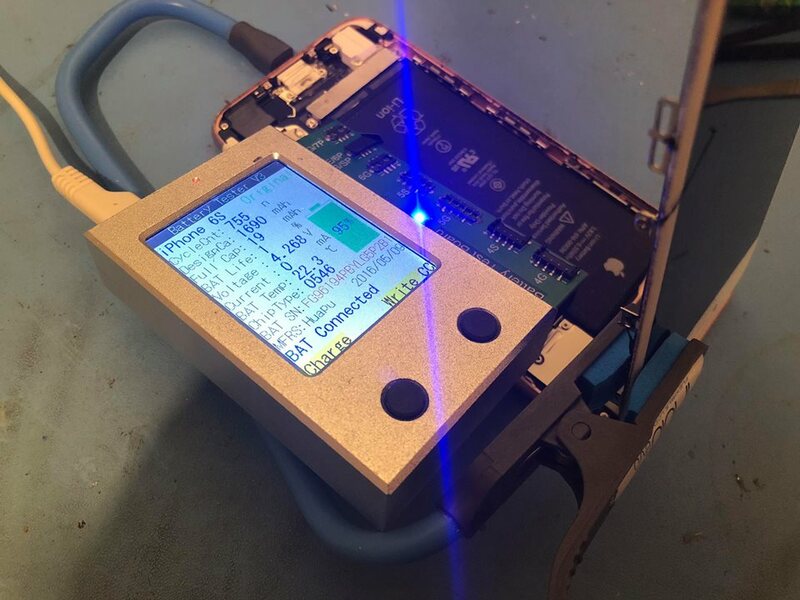 Its battery was down to 1% of its original heath due to it being continually being connected to a USB power bank. Prices range from £25-45 depending on model. It’s been a busy morning back to repairs. 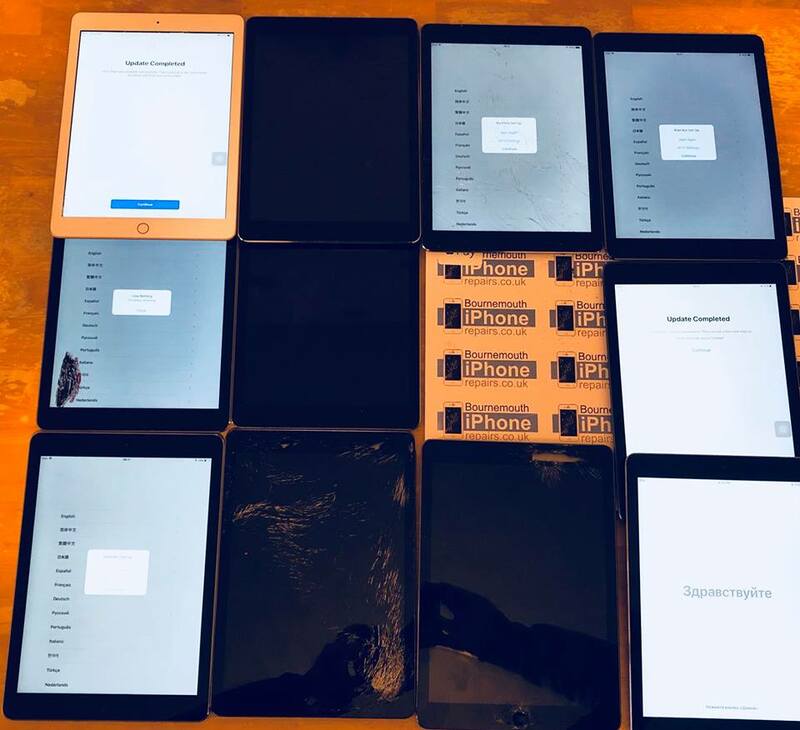 We helped out a Swedish student get his iPhone 6S working again, he needed to get access to his plane ticket. Super urgent. Fed up of shoddy quality screens being fitted by some high street shops? When your comparing prices, make sure to ask what type of part their using. Come to us and we guarantee you won’t be disappointed. 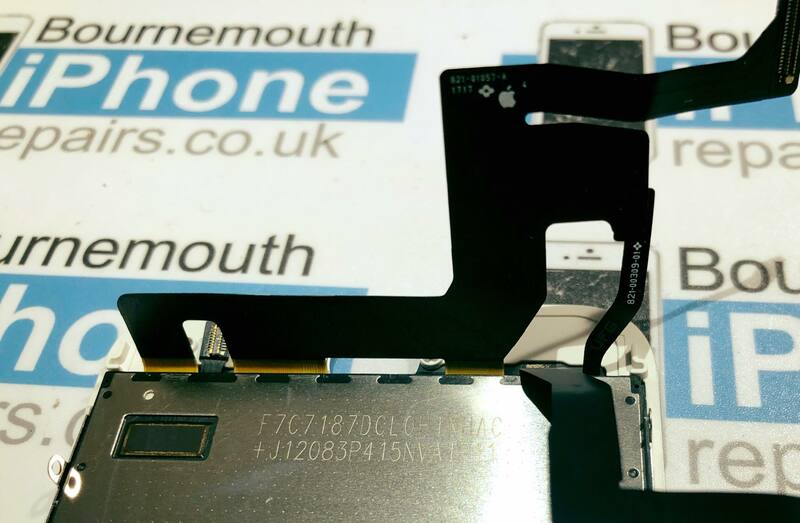 Our screens repairs use an original Apple LCD display and touchscreen, not a cheaper Chinese copy like some shops fit. 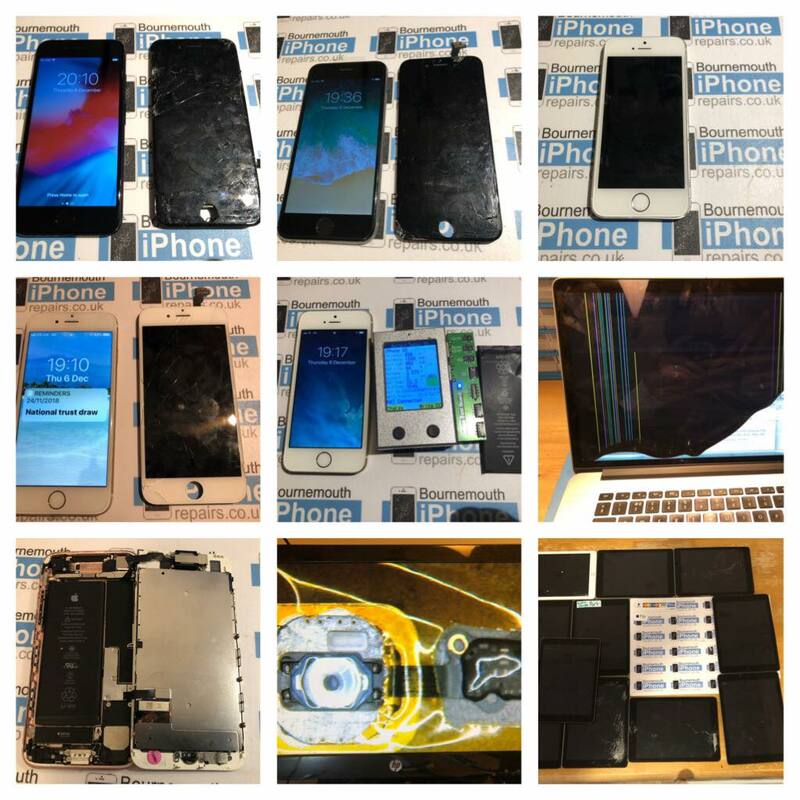 We’ll also fit a glass screen protector free of charge. You may ask how we can do this for a similar price. The answer is; we have lower overheads, simple as that! We’re not greedy and like to pass the savings onto the customer. 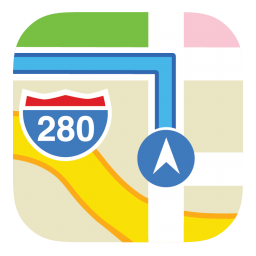 Don’t pay for a copy when an original quality screen will last the life of the iPhone and guaranteed to work with all future iOS updates! 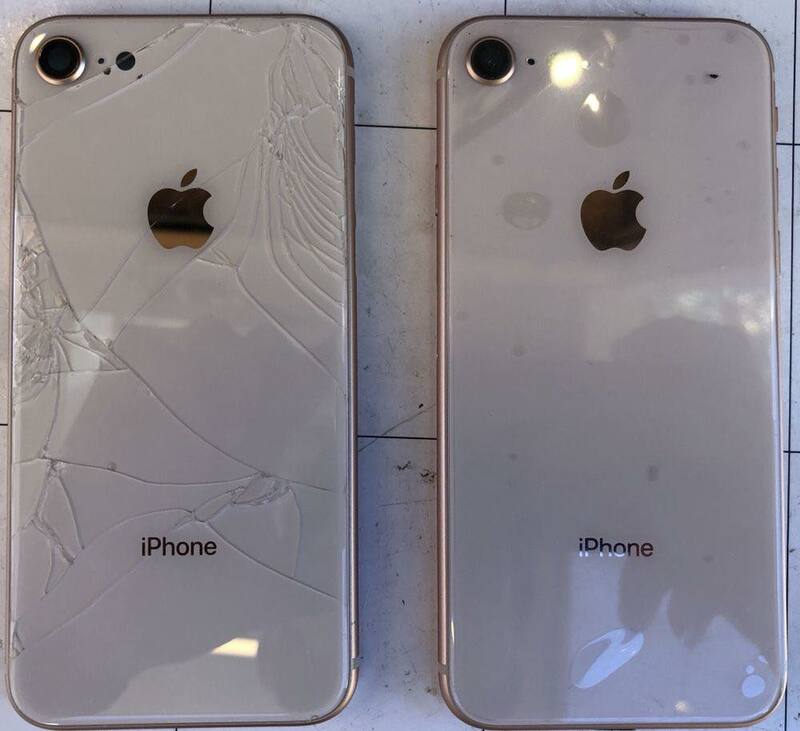 Call or txt 07887803967 if you need your iPhone 8, 8 plus or X rear glass replaced. 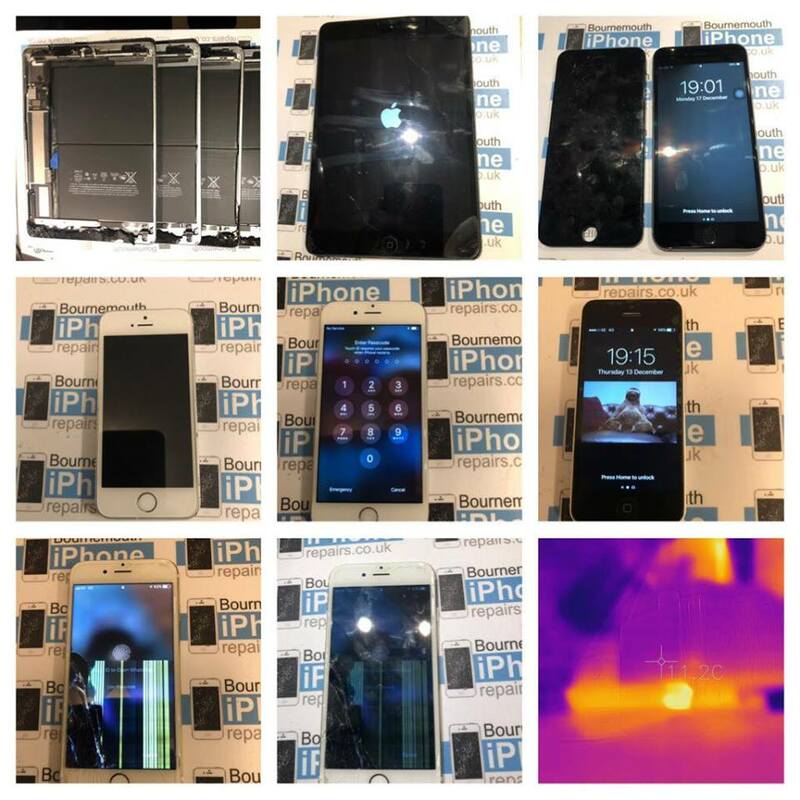 • iPhone 7 logic board fault diagnostic using our new FLIR camera. 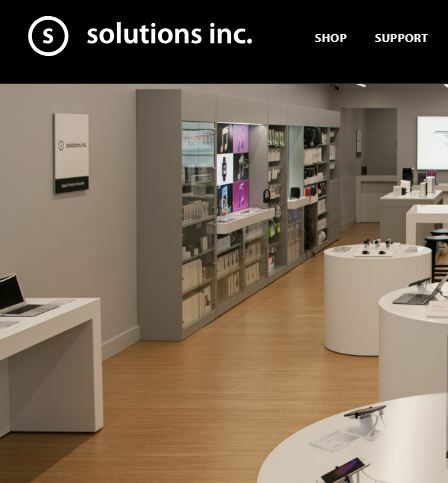 If you need help with your Apple device, from basic screen repair to advance logic board repair, please get in touch. Call or txt 07887803967. Merry Christmas from Ben & Stacey. 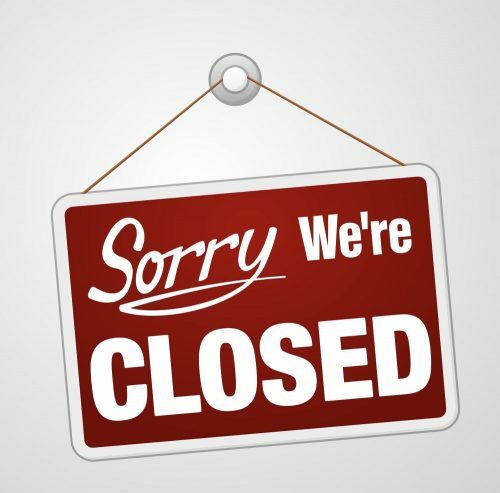 7th December – Back to repairs at full steam ahead! 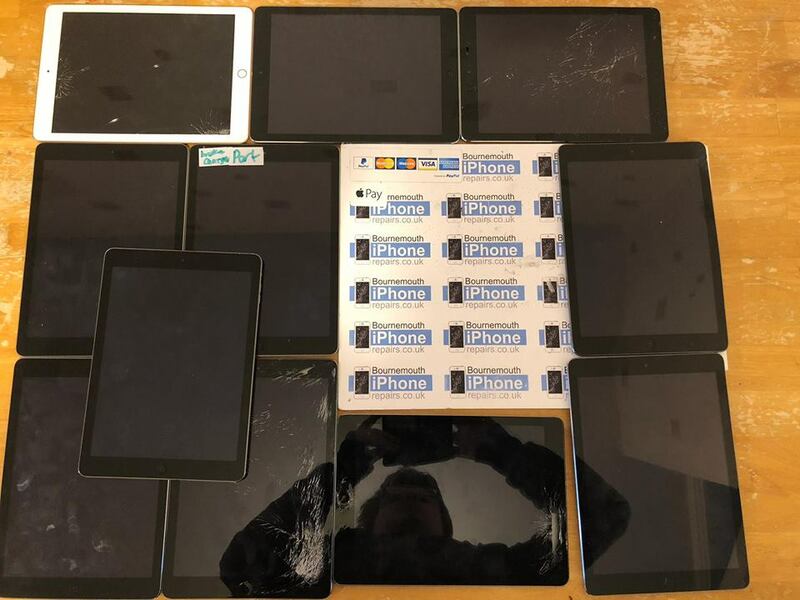 We’ve been busy this week replacing the touchscreens on iPads for a local school. 21 in total, with 10 turned around in just 3 days. We can offered a good discount on large quantities. Email or txt for details.